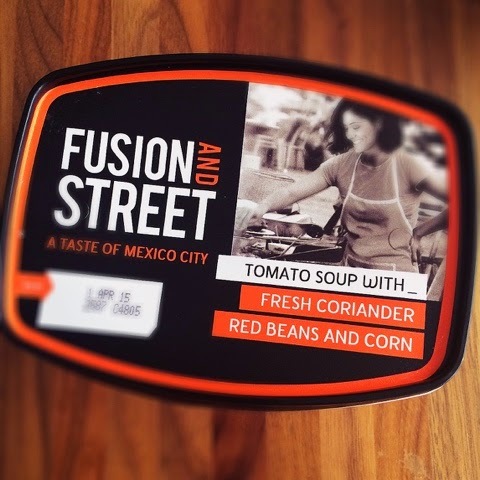 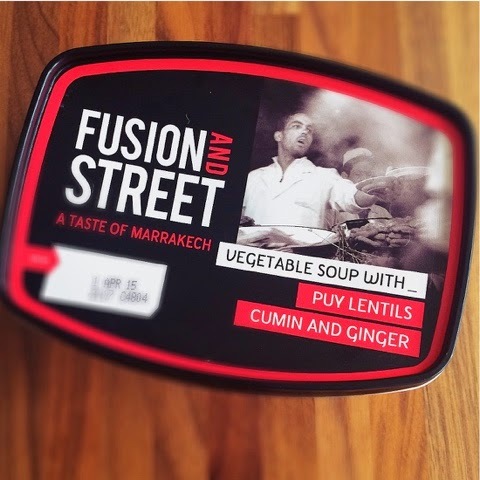 I'm bored of making soup... no I am... 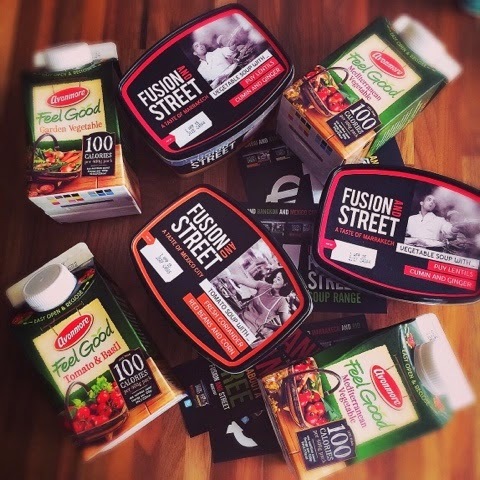 I had this very conversation with my weigh-in buddy Mary in class last week... who would have thought we'd be craving salads in March!?!? 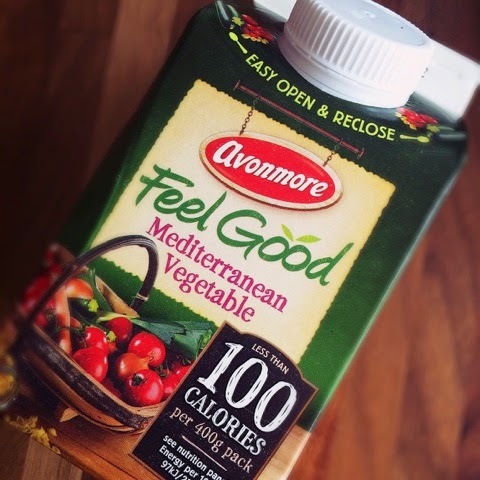 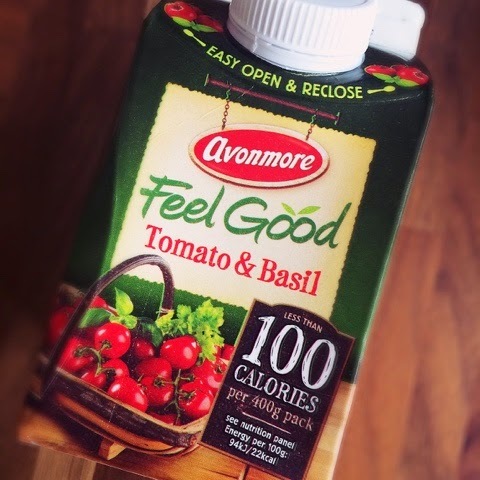 Avonmore Feel Good Tomato and Basil, my favourite! 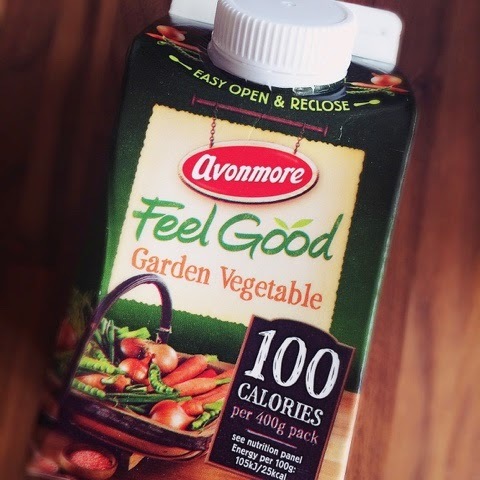 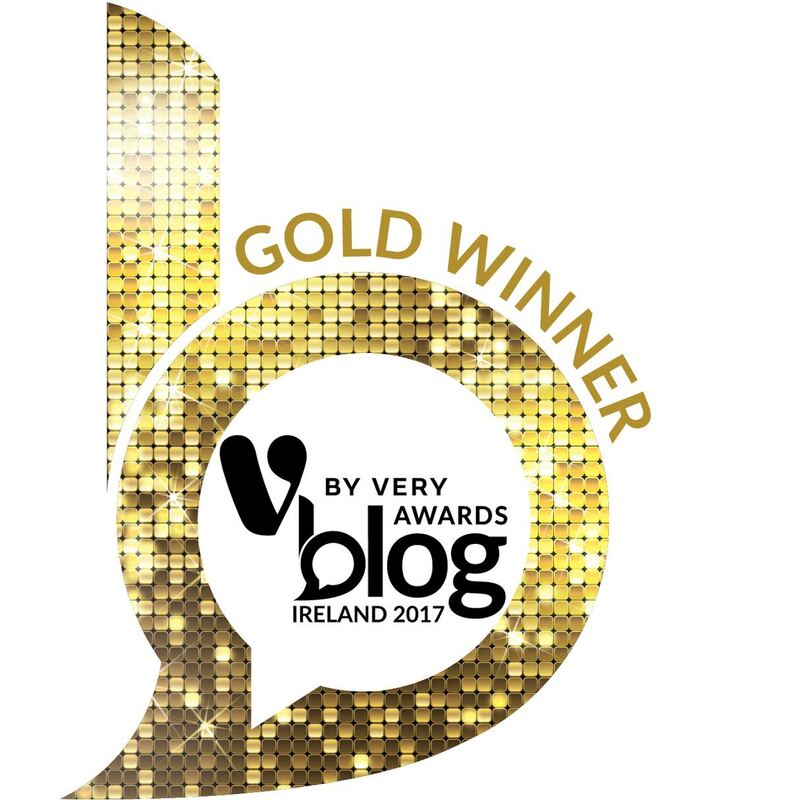 Avonmore Feel Good Garden Vegetable!